Kills ALL flea life stages, including eggs. 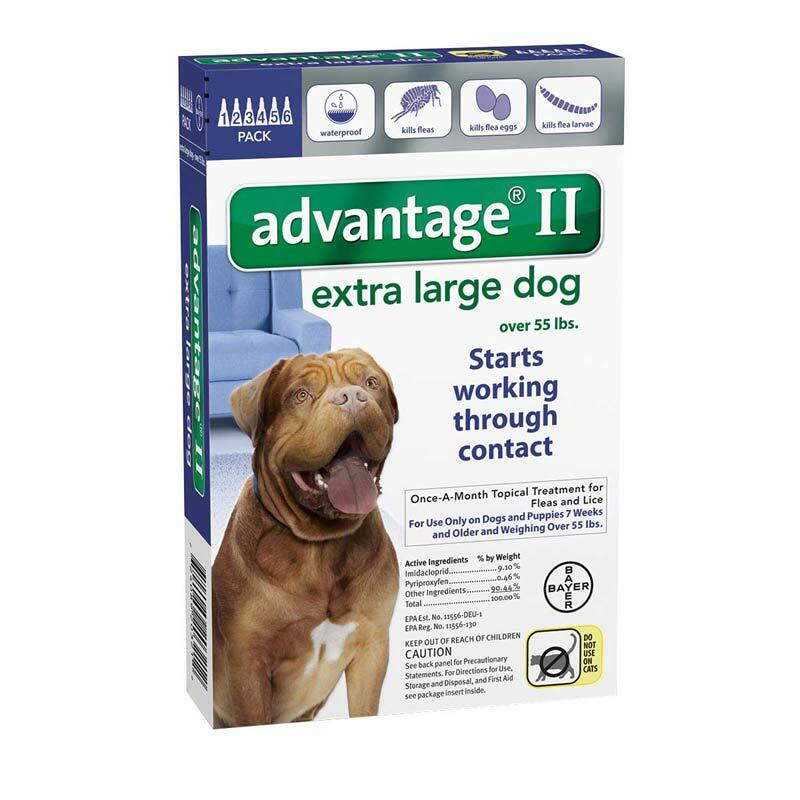 Prevents fleas on treated dogs from infesting you home. Kills fleas within 12 hours of application. Gentle enough for puppies 7 weeks and older. Waterproof.